Since yesterday was Mother’s Day I took it upon myself to perform no household duties, including planning the weekly dinner menu. Sadly Mother’s Day only lasts 24 hours and we still need dinner this week. Back to real life! 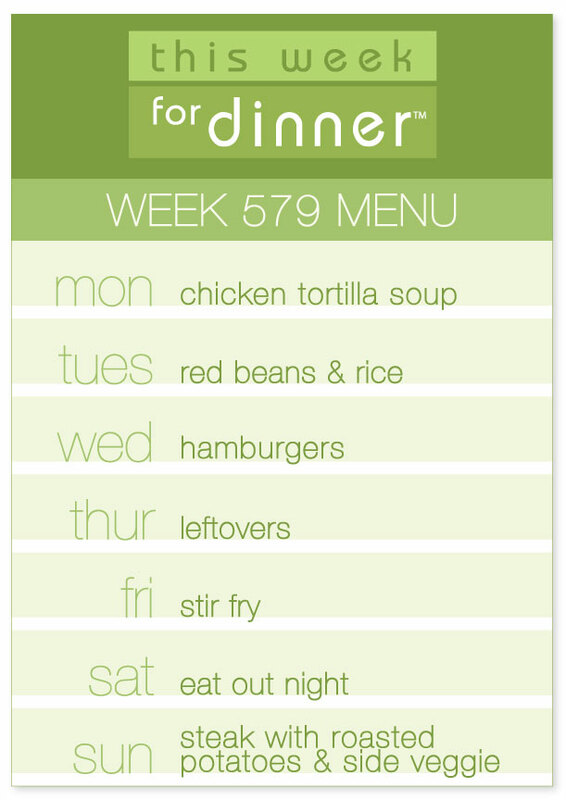 You know the drill – share your menus in the comments! They are a huge help to us all, thank you! Sunday- out with the family for mother’s day! as usual, thank you for the menus!! !